EnergyPath Corporation is an energy consulting firm focused on assisting energy companies by providing the analytical basis for investment decisions. Investments in energy assets are typically large, irreversible and can also be highly uncertain. Because of this the introduction of probability into capital budgeting decisions is essential. EnergyPath can use traditional capital budgeting or investment models or more advanced methods such as real options. In any event, these models relieve the client from having to actually perform these abstruse and sometimes time-consuming components in order to focus more intently on the problem statement and the decision framework. EnergyPath has developed a generation simulation model originally developed for the nuclear industry; but later expanded to all generation technologies. This model simulates operation of a generation asset in order to determine the free cash flow available in every year of operation. If there is uncertainty present then the model will simulate the value of the asset as a probability distribution. The use of real options is permeating the energy industry because there is so much flexibility present in both the investment and operating cycles of generating assets. EnergyPath believes strongly in this methodology; but is aware that it can prove daunting to practitioners more steeped in the traditional capital budgeting tools. However, the insights gained in establishing the decision framework alone can be highly informative; and the results tend to provide much more advice and guidance than a traditional anslysis. 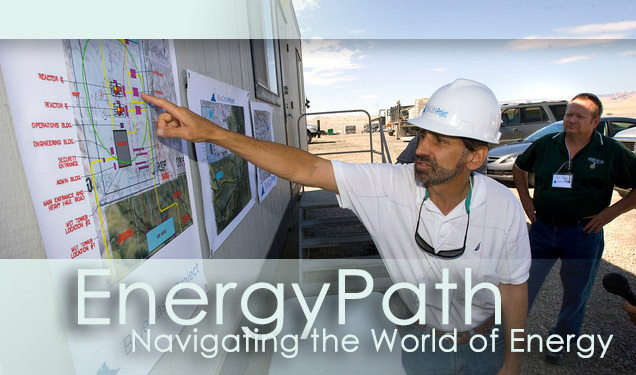 EnergyPath also employs the very advice it provides to clients; the Company is engaged in siting and licensing nuclear generation in Utah based on a real options framework. EnergyPath clients include IPPs, industrial and commercial businesses, governmental authorities, environmental and renewable energy advocates, utilities, energy research and development interests, and energy technology and equipment providers. EnergyPath Corporation works solely in the pursuit of client interests and objectives. 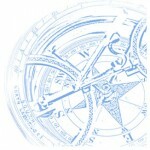 All EnergyPath engagements and services are conducted under blanket non-disclosure agreements. These strict conduct disciplines ensure the sanctity of client proprietary information, and effectively eliminate fundamental conflicts of interest.